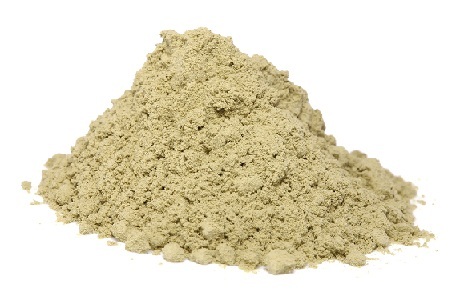 Fuller’s Earth, or commonly referred to as Multani Mitti in India, is a clay substance which is proven to have healing and other beneficial properties for the skin. Being rich in magnesium chloride, it helps in reducing acne as well. Dry skin can be quite bother some especially during the winter months when the skin feels itchy and irritable. Most people can afford to buy this substance as it is pocket-friendly and has no proven side effects as well. 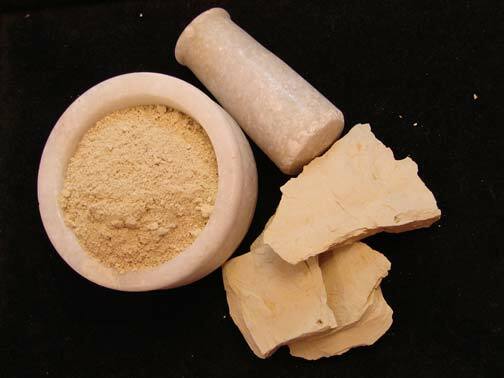 Therefore, it can be said that multani mitti is beneficial for dry skin. 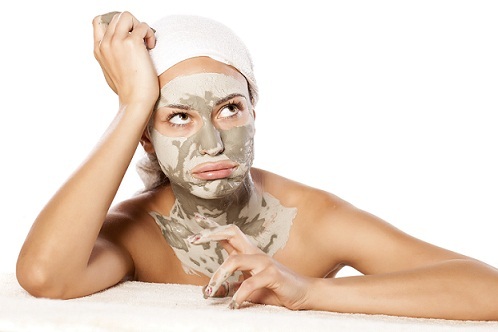 Listed below are some of the best ways to apply homemade multani mitti for Dry Skin. 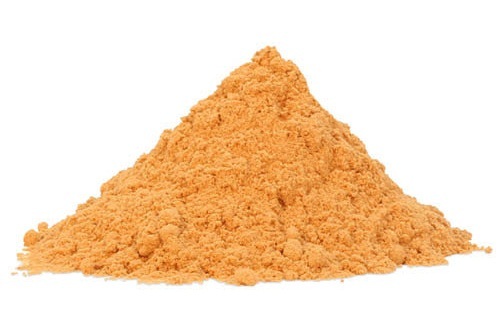 Multani mitti and honey can be mixed together to form an effective face pack for dry skin. All you need to do is make a paste and apply it to your skin. It will help infuse moisture into your face, giving it a radiance that you might not have witnessed before. You should apply this paste on your face and neck and leave it on for around 20 minutes before you rinse it off. A multani mitti and curd face pack is good for dry skin as it helps add glow to the skin, leaving it moist and supple. Apply the paste on your face and neck for close to 20 minutes before you rinse it off with cold water for effective results. A facial mask made from multani mitti and sandalwood is also one of the best ways to combat dry skin. All you need to do is keep the mixture on your face for at least 15 minutes before washing it off. To ensure that your skin remains moist and pimple-free use twice a week. Multani mitti and orange peel go well together to ensure that your skin remains moist and supple. You could add a little milk to make the consistency a little better. This mixture is great for people who want immediate results. 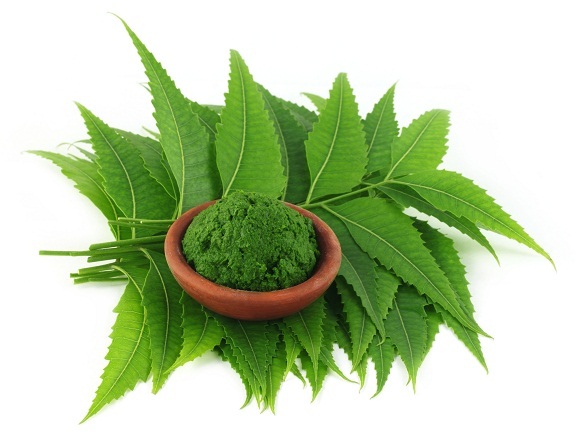 In fact, this mixture is used for bridal grooming in India. 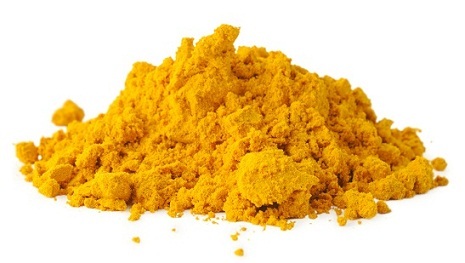 A face pack made from multani mitti and turmeric has its own beauty benefits. Make a paste of it and add some honey to make the consistency more thick. Apply this mixture to your face and neck and you will notice that your complexion will brighten and there will be a reduced amount of pimples on your face. One of the major benefits of adding a papaya paste to multani mitti is that is rich in Vitamin C, Vitamin A , various antioxidants and when combined with honey too, it serves as an effective remedy for dry skin, thereby putting the glow back in your face. All you need to do is squash the papaya and add the honey and multani mitti together and make a thick paste out of it. Apply it on your face and keep it on for close to 15 minutes before rinsing it off with cold water. 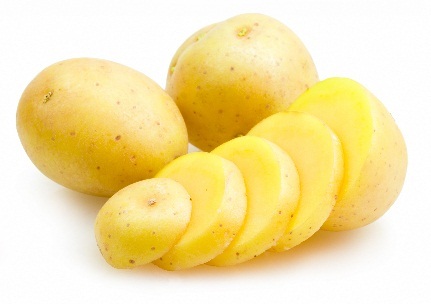 Potatoes contain vitamin C, B complex, and other minerals which are great for the skin. Add a touch of rose water to it and multani mitti and you will have a mixture that will keep your skin moist and clean, thereby removing impurities. 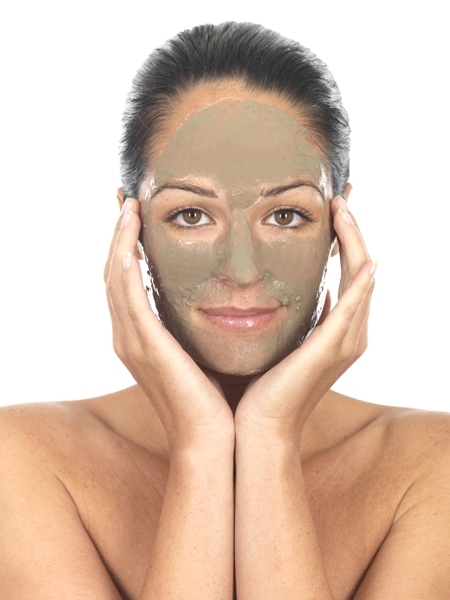 A cucumber and multani mitti can be blended to make a good face pack for dry skin. Add the juice of the cucumber to multani mitti, besan and some honey to make a thick consistency that will remain on your face. Apply the pack at least thrice a week for effective results – glowing and moist skin. Dry skin can be alleviated with a face pack made from a combination of multani mitti, rose water and neem which work together to give you clean and moist skin. Apple is said to be a very good anti oxidant. 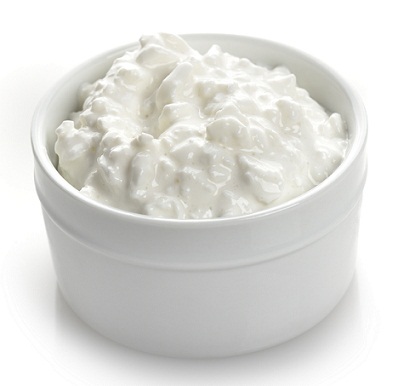 The paste of this can be good for those who have aging cells and also who has rashes. You can try mixing this with 3 to 5 teaspoon of fuller’s mixture which you can buy from any reputed stores. These generally come with other ancillary herbs like dry powders of those. Therefore this is good for you. You can put enough of this in a glass bowl and then use 2 tbsp of apple paste, half a tbsp of turmeric, some besan if you want to because this is good for cleansing, and then put enough non-skimmed milk to this. Make a paste and apply for 20 Minutes. Then you can cleanse this off with plain water and pat surface dry. You can then use any moisturizer that suits you. Tomato and potato both help to make your surface more light. You can keep any of these optional or use both of these. Use 2 tbsp of each or 4 tbsp pulp of any of these and put about 2 tbsp of raw papaya paste. This contains enzymes. To this add about 6 tbsp of multani powder and then mix with enough milk so that this has a good consistency and does not drip from sides. You can wear this for 20 minutes or 15 minutes and then wash off with lain water. Apply any form of lotion that suits you. You do not need to use warm water. Keep 2 tbsp heaped measured of this basil powder and also neem powder into a glass bowl with some water. Make the paste thick but not extremely thick that the water content is less. Then it will not be able to get soaked. Then you can keep this for 15 to 20 minutes till the leaves become soft and applicable. Now you can use 2 tbsp of honey into this and mix it well. 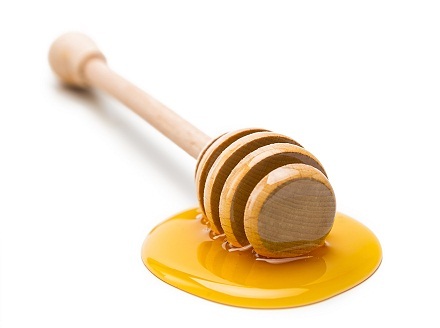 Honey as we all know is rich in antibacterial properties. This can treat the bacterial infection and stop it from spreading. Therefore it is a good thing if you use this into this mixture. Next you need to use at least 2 tbsp of mitti mixture and these are usually available with additional herbal contents if you are buying a good brand. But using these ingredients as a paste will make the surface drier. This will therefore be a problem if you have dry surface. The surface will feel very stretchy and also irritated. If it becomes dry than before then you will feel itchy and feel like scratching it. Therefore to make this suitable to you, add some amount of buttermilk or the non-skimmed or fat containing milk that is regularly supplied to your house. Use as per requirement and then apply this on face for about 20 minutes. Wash off with plain water and pat dry. Next use some toner and moisturizer which do not react with you. As we all know beaten curd and lemon juice both are acidic in nature and therefore these can be good for those who have scars or acne blemishes. You can beat these two up in the ratio of beaten curd about 1 cup and you can strain the water from this. Put a few drops of fresh lemon juice to this. This will not get mixed easily. Therefore you can add some water to this as well. This will help to set this thing on the surface and will not fall off from the sides. You will also have to use a few drops of any kind of oil that you feel does not give you rashes or breakouts. You will also have to use 2 teaspoon to 4 teaspoon of fuller’s mixture which is usually available in any form of stores or your nearest retailers. 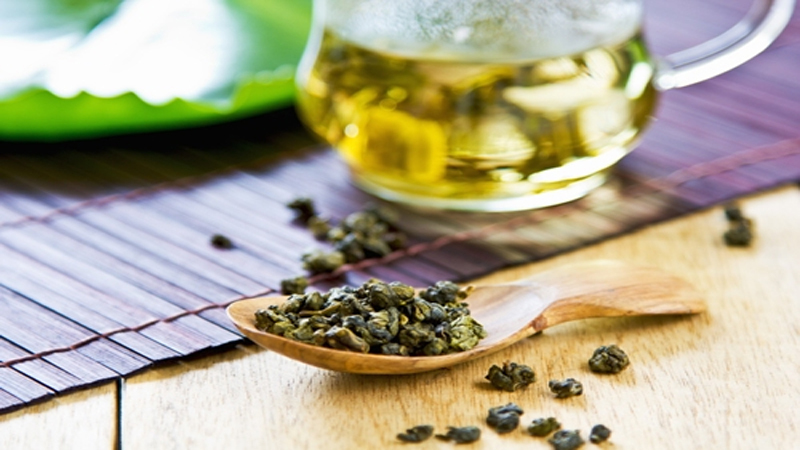 These often contain other ancillary ingredients like other herbal infusions. You will be able to buy this from a good and reputed brand and this will be beneficial even if you use this with plain water. 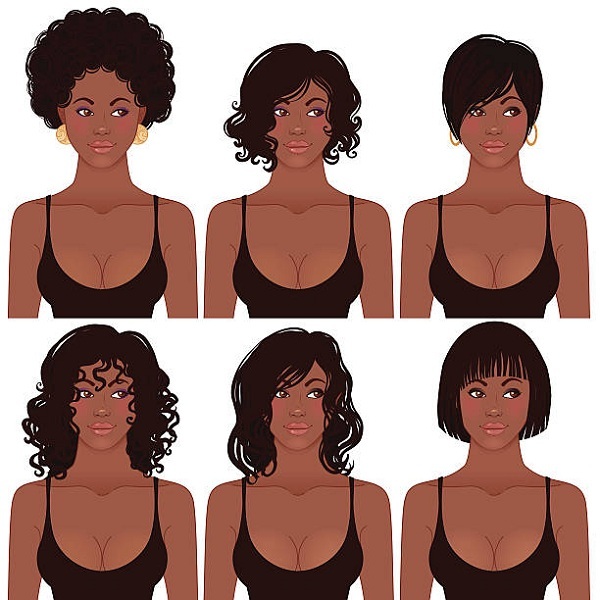 Mix this and then put some Shea butter which you can buy from specific stores. This is optional if you cannot find this, you can use normal butter. This is only if you have very dry surface which gets irritated easily and you need extensive Miniaturization. You can use this for about 20 minutes and then wash off. Use some face wash and then a moisturizer which suits you. This is a good thing that you can make easily with some of the very natural and also easily available ingredients. 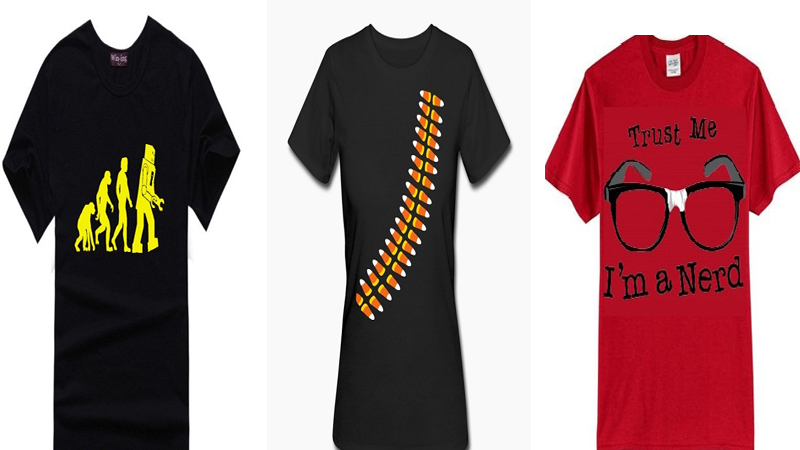 All the above things you can get in your house. The olive oil is very healthy and if often recommended that you should use this for your regular cooking. Even if you do not use this regularly, you can use this by buying a bottle from the market occasionally in your food or your beauty routines. You can take about 1/4th cup of this and mix enough fuller’s powder to this and mix this by beating this with spoon. Next you need to add ½ cup of boiled and mashed oats to this. This is also a breakfast ingredient which many houses keep. To this add some malai or non skimmed milk. This should be as per requirement. Use this for about 20 minutes and then wash off. Use any moisturizer that is suitable to you. ← Previous Story How To Do Herbal Facial At Home? Next Story → How To Achieve a Toned Body at Home? 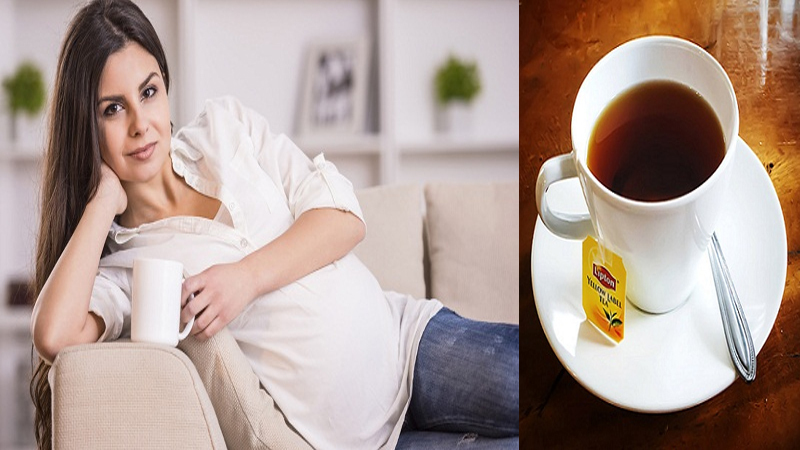 amazing uses, i like it……………………………..
Is Lipton Tea Good for Pregnant Women? 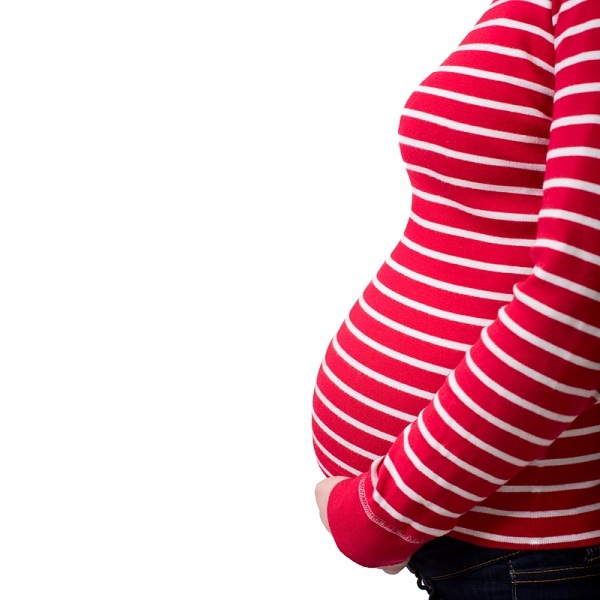 What Vegetables to Eat and Avoid During Pregnancy?